In the source code of the PlayStore references have been discovered to ‘Play Points’. The search engine may be working on a reward system for users who regularly buy apps. The Google Play Points are not yet available, but there are several references in the source code of the Play Store app since version 11.5, as 9to5Google discovered. These are different texts, logos and other images that refer to the feature. This usually means that Google is ready to announce the function in the short term. The source code promises ‘rewards for every purchase you make’. Users get 1 point for every $0.90, which comes down to about one point for every eighty cents. The text suggests that you will not only get money when buying apps or games, but also in-app purchases, movies, books and everything you see on the Play Store. With those points, you can then make ‘special in-app purchases’, although it is not indicated what kind of products exactly. You can also trade them for Google Play Store credit. 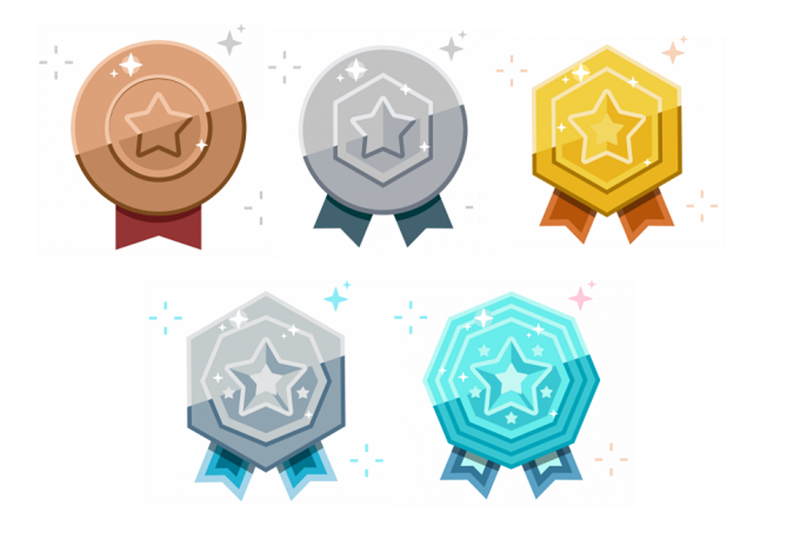 In addition, medals of five levels can be found: bronze, silver, gold, platinum and diamond. The more points you have, the higher your level. Certain rewards may only be available for higher levels. Why do Android users not buy apps? The Play Store generates approximately $ 20 billion in revenue every year. That sounds a lot, but at the same time, Apple earns nearly twice as much on the App Store. And that while many more Android smartphones than iPhones are sold worldwide. This is mainly because Android users are far less willing to pay for apps. Apple users are used to spending more on their smartphones. A new iPhone will easily cost more than a thousand dollars, so there can also be a few dollars for a few apps. That while an Android user who buys a Nokia or Huawei of 100 dollars, less money spends more. Google tried to turn the tide with personal recommendations in the Play Store in recent years. This enabled users to see apps that better matched their interests. Now the company also seems to consider other options, such as these rewards. When the Google Play Points are available, it is still unclear. We may hear more about that soon. On 9 October, Google is organizing an event in New York where the Pixel 3 and a new Pixelbook will appear. Possibly the company seizes the opportunity to present this initiative. To know more about the Google rewards points for PlayStore users stay tuned to our website. We will update this article with the future updates so bookmark this page for all the Google new reward system.